How to save your beloved crochet item! It's bad enough when your dog eats your homework, but what on earth do you do when they eat your precious afghan that has been in the family for a bajillion years? Whether it was your dog/cat, or your toddler, or your washing machine, or time or insects of some sort, hopefully there are some tips here that will help you to save the day! In this post I'm not going to reinvent the wheel. There are already some fabulous tutorials out there for repairs, instead, I'm going to bring them all here to you, so you have a one-stop-shop for fixing the things that you love. So let's get started. Whether this is for a small square, or a large square, without attention the whole thing is at risk. There are a few methods and tutorials out there, but these two are by far the easiest to follow and the best to save. Read them both, so that you take in all their ideas, and then you can work out how you are going to apply it to your project. 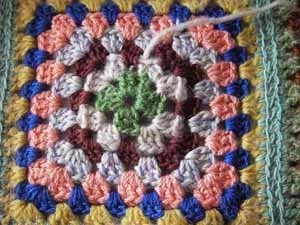 The Creative Fidget has an awesome tutorial that takes you step by step through the process of repairing an actual afghan. Clear photos and well written I would highly recommend visiting the page. Yarn In, Yarn Out also has a fabulous tutorial. The first half can seem a little tricky to follow, but if you keep scrolling down, it's repeated with a demonstration piece with contrasting colours, and suddenly you find yourself in a whole new depth of understanding. If the edge is coming undone, or the fibers are starting to part, then you may find some useful help at wikiHow . Of course it's never as simple as right in the middle, or just on the edge. Often, the place where you least expect it, and where it seems impossible to fix, is right in the middle of a row or round - or several! 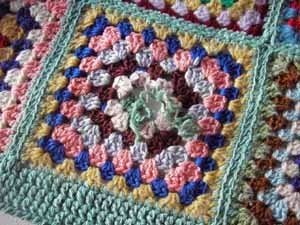 The Crochet Architect has a great step by step tutorial on stabilising the remaining fabric and undertaking those essential steps to repair your afghan. 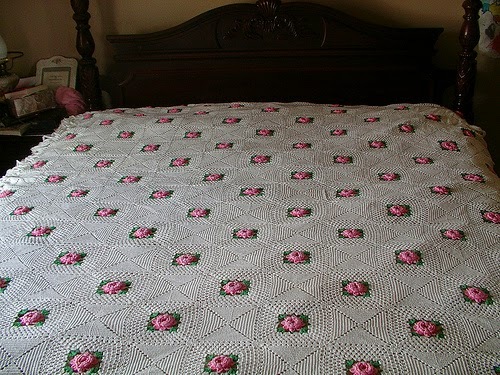 This sweet and well photographed tutorial by My Rose Valley covers many of the granny repairs from the above tutorials. However, we all process information differently, and there may just be something in one of the photos here that finally gets the penny to drop for you, so don't dismiss it as yet another one, as it isn't just a mid row repair, it's a repair of the edge of a square which is against the edge of the next square! I have saved the best for last. Of all the help pages and tutorials that I came across (yes, some did not make "the cut" - no pun intended), this was by far the best and most comprehensive tutorial that I have found. 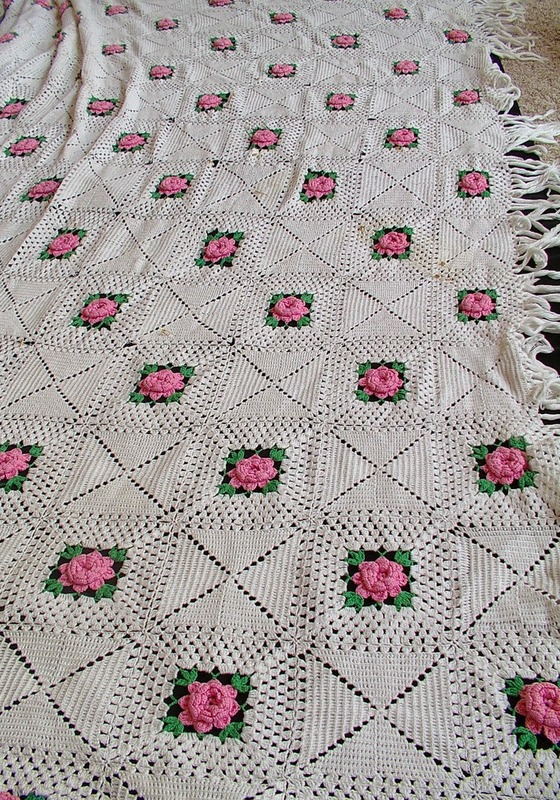 It covers not only small holes, but large ones, and repairs of flower motifs and rejoining them into the original afghan. Great resources! Definitely got to save the link. I'm in Sydney, but I have a few friends in Melbourne who crochet. I can ask around if you are still interested? Hi Angela - we have 2 crocheted baby blankets that we would like to have repaired to give to our son when his first baby is born. There are a few minor stains and damage. Cold you let me know if you could help with this? Repairing crochet in an outside row and a "Russian Join"